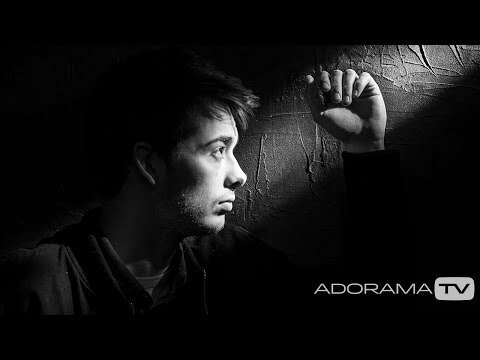 http://www.adorama.com Low Key lighting is more then simply photographing against a black background. 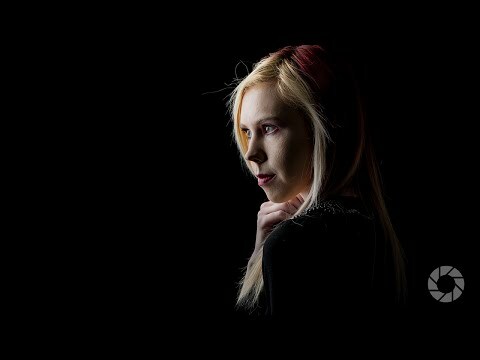 Join us in this episode as photographer Gavin Hoey explains the technique of a correctly exposed image that mostly learns towards the dark side. 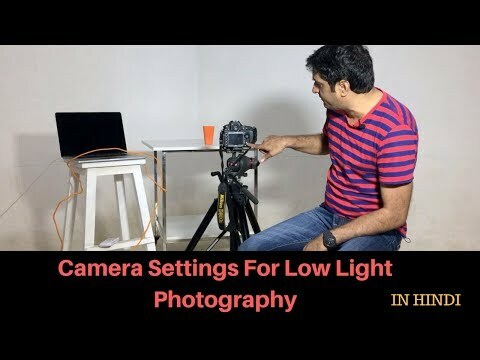 If you shoot in a small home or portable studio, low key lighting is one of the best lighting styles to learn and this video will give you some amazing ideas to start you off. 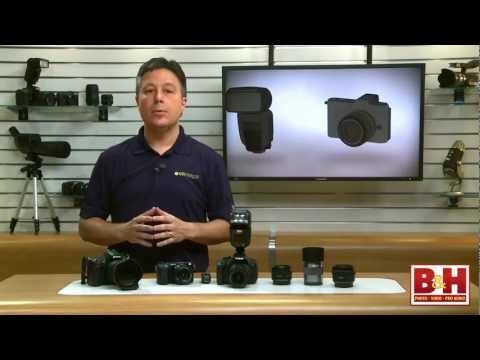 Related Products at Adorama: Olympus OMD E-M5 Mark ii http://www.adorama.com/iomem5m2b.html?utm_source=youtube&utm_medium=social&utm_content=video&utm_campaign=Low%20Key%20Portraits%3A%20Take%20and%20Make%20Great%20Photography%20with%20Gavin%20Hoey Olympus Zuiko Digital ED 12-40mm f/2.8 Pro http://www.adorama.com/IOM1240B.html?utm_source=youtube&utm_medium=social&utm_content=video&utm_campaign=Low%20Key%20Portraits%3A%20Take%20and%20Make%20Great%20Photography%20with%20Gavin%20Hoey Black rapid RS-7 Strap http://www.adorama.com/BRRS7.html?utm_source=youtube&utm_medium=social&utm_content=video&utm_campaign=Low%20Key%20Portraits%3A%20Take%20and%20Make%20Great%20Photography%20with%20Gavin%20Hoey Sekonic L-308S Flashmate http://www.adorama.com/SKL308S.html?utm_source=youtube&utm_medium=social&utm_content=video&utm_campaign=Low%20Key%20Portraits%3A%20Take%20and%20Make%20Great%20Photography%20with%20Gavin%20Hoey MagMod MagGrip http://www.adorama.com/MMGRIP01.html?utm_source=youtube&utm_medium=social&utm_content=video&utm_campaign=Low%20Key%20Portraits%3A%20Take%20and%20Make%20Great%20Photography%20with%20Gavin%20Hoey MagMod Snoot http://www.adorama.com/MMSNOOT01.html?utm_source=youtube&utm_medium=social&utm_content=video&utm_campaign=Low%20Key%20Portraits%3A%20Take%20and%20Make%20Great%20Photography%20with%20Gavin%20Hoey Westcott 32” Rapidbox Duo http://www.adorama.com/we32rbd.html?utm_source=youtube&utm_medium=social&utm_content=video&utm_campaign=Low%20Key%20Portraits%3A%20Take%20and%20Make%20Great%20Photography%20with%20Gavin%20Hoey Linco 8’ Light Stand http://www.adorama.com/LI8308.html?utm_source=youtube&utm_medium=social&utm_content=video&utm_campaign=Low%20Key%20Portraits%3A%20Take%20and%20Make%20Great%20Photography%20with%20Gavin%20Hoey Flashpoint Zoom Li-on Manual On-Camera Flash http://www.adorama.com/FPLFSMZL.html?utm_source=youtube&utm_medium=social&utm_content=video&utm_campaign=Low%20Key%20Portraits%3A%20Take%20and%20Make%20Great%20Photography%20with%20Gavin%20Hoey Photos by Gavin Hoey Like, share, and comment on the video below...let's get the conversation started! If you have questions, please share them below. ⚠️ LIMITED TIME ONLY ⏰: Get your Bach Photography merch here today! : https://bit.ly/2SiMniA Get the Yong Nuo Constant Light Here! : ⭐ https://amzn.to/2NdS8bW 📷 ⭐ My MAIN Camera - https://amzn.to/2tI1hlb ⭐ The Camera For Video - https://amzn.to/2yZId6M ⭐ My Second Backup Camera - https://amzn.to/2tGWr7p ⭐ The Lens I am currently using right now for EVERYTHING - https://amzn.to/2NcXwMD ⭐ My Portrait Lens - https://amzn.to/2yYDqCx ⭐ My Wider Lens - https://amzn.to/2tOoAtF ⭐ My Main Wedding Lens - https://amzn.to/2MCHiem ⭐ The Dream Portrait Lens- https://amzn.to/2tIxBUJ ⭐ My Portable Tripod - https://amzn.to/2NbRwUl ⭐ My Studio Strobe - https://amzn.to/2MBzpGh ⭐ My Memory Cards - https://amzn.to/2Mwl9yk ⭐ My Drone - https://amzn.to/2tJz2SZ ⭐ My Bigger Drone - https://amzn.to/2tImD1K ⭐ My Tiny Drone - https://amzn.to/2yYDlyJ ⭐ The BEST monopod - https://amzn.to/2NbXy7i ⭐ GoPro HERO 5 - https://amzn.to/2NeqAmL Book now: bachphotographyau@gmail.com Website: www.bachphotography.com.au Facebook: www.facebook.com/bachphotographyau Instagram: www.instagram.com/bachphotographyau Subscribe now :D! 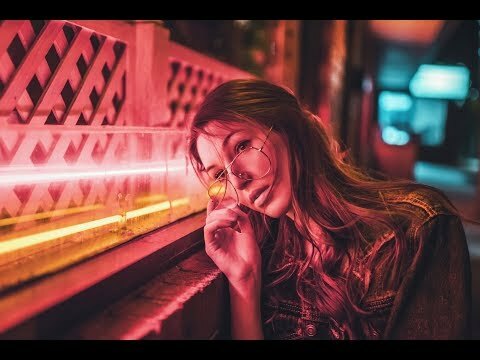 In this video, my friend Georgia and I do some portrait photographs at night time, using the Sony A7rii and a Sigma 50mm 1.4 lens. 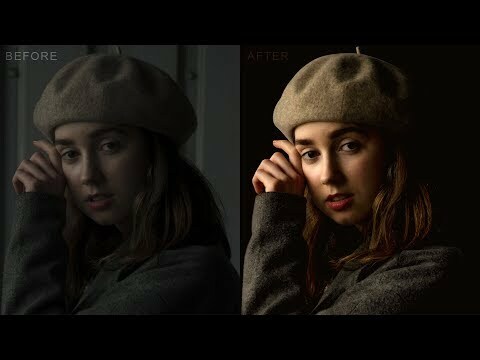 I discuss the lighting techniques, equipment used and Photoshop editing process! I also talk about why it is important to be prolific as a professional photographer. We are a participant in the Amazon Services LLC Associates Program, an affiliate advertising program designed to provide a means for us to earn fees by linking to Amazon.com and affiliated sites. Thank you for your support as it helps me grow and provide better content each and every video! Channel Title : MAKE. ART. NOW. 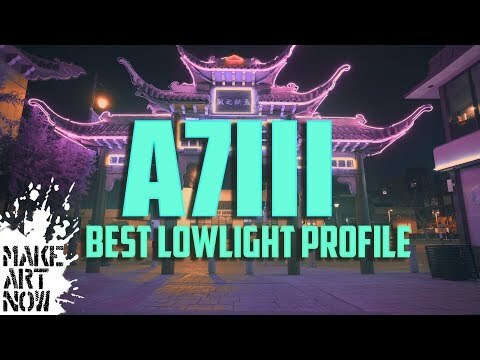 ULTIMATE LOW LIGHT SETTINGS SONY A7III (Custom picture profile plus settings guide) Sony a7iii lowlight picture profile that will get you the best video quality with least amount of noise. ENABLE 4k for best viewing of comparison video. 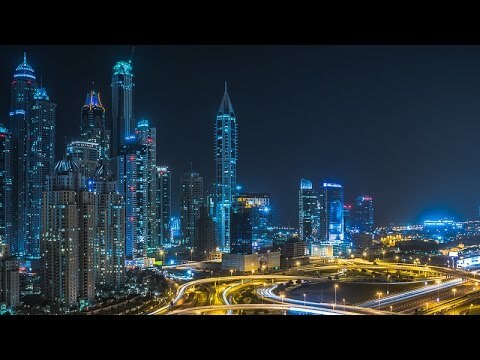 -------------------// BUY MY SONY LUTS \\-------------------------- BLADE RUNNER LUT PACK - $15 https://sellfy.com/p/vFod/ $20,000 "MOEBIUS" LUT Yes, it's really $20k......unless you find the hidden code. 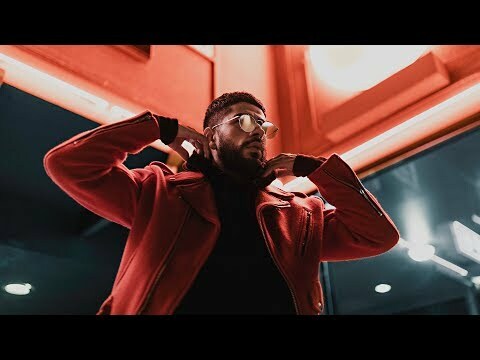 -------------------// FIND ME \\-------------------------- SUBSCRIBE // https://goo.gl/dqAZdj INSTAGRAM // https://goo.gl/9MXHoF -----------------// WHERE DO I GET MY MUSIC??? \\------------------ (30 DAYS FREE TRIAL) $15 MONTH http://share.epidemicsound.com/MAKEARTNOW -----------------// WHERE I GET CREATIVITY AND BRAINS \\------------------ I LISTEN TO AUDIO BOOKS WHILE I SIT IN TRAFFIC ( TRY MY 30 DAY FREE TRIAL) https://amzn.to/2QochRS MY TOP MUST LISTENS 1. OUTLIERS - MALCOLM GLADWELL 2. 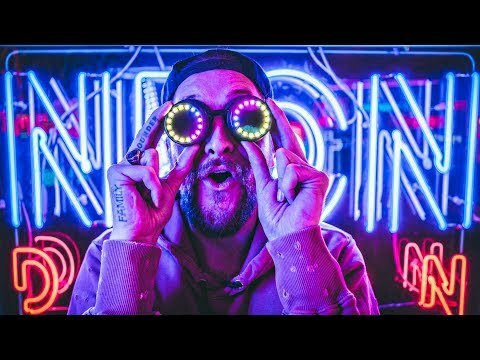 ORIGINALS - ADAM GRANT -----------------// EPISODE LINKS \\ ------------------ SET UP SONY A7III CINEMATIC FUNCTIONS https://youtu.be/Wa5voIxwsPI LIGHT YOUR INSTAGRAM ON FIRE W/ RGB LIGHTS https://youtu.be/TUuHTwwMH1s -------------------// FOOTNOTES \\ -------------------- This custom profile set up is not suitable for daylight or evening hours, needs to be used in darkest environments for best results to avoid blown out highlights. Custom Profile 1. Menu - Picture profiles 2. PP2 - Right on dial 3. Black Level -2 4. Gamma Still 5. Black Gamma -2 6. Color Mode - Pro 7. Saturation -4 8. Detail -7 (Make sure to sharpen in post) 9. PLAY WITH SETTINGS AN FIND WHAT WORKS FOR YOU! Settings for camera 4k 100mbits p/s 24p *** EXTRA TIP White balance is another great way to maximize your color, so if you know the feel of your final pice you wan to be cold (typically done for night) make sure to dial your white balance down to 3000k and you will have better results doing it in camera than doing it in post. 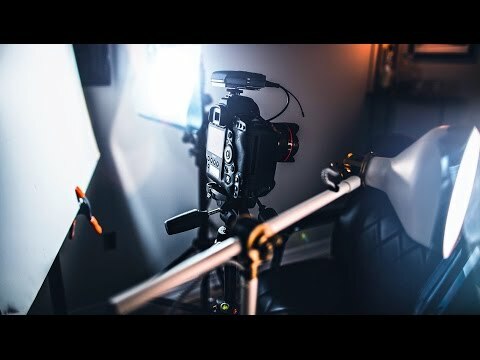 ---------------------// MY GEAR \\ ----------------------- CAMERA USED ON THIS EP https://amzn.to/2JVXEwY SHARPEST LENS IN THE WORLD https://bhpho.to/2AarM8f MONITOR / RECORDER https://bhpho.to/2Ag0BZW VLOGGING LENS https://amzn.to/2mIl1kz VLOGGING MIC https://amzn.to/2OhTmUa GOPRO KILLER https://amzn.to/2Lt6WpV TRAVEL DRONE https://goo.gl/9Czr3i PROFESSIONAL DRONE https://amzn.to/2LSpYSX BIG BOY DRONE https://amzn.to/2LrqTNS RGB LIGHTS https://amzn.to/2KZFyeZ GIMBAL https://bhpho.to/2AdaFTu TRAVEL / CAMERA BACKPACK https://amzn.to/2NKvBDa LEATHER RUCKSACK https://amzn.to/2NMxsY0 MY WHIP https://amzn.to/2NI8jhm CINEMATIC MACGYVER KIT https://amzn.to/2uPG498 https://amzn.to/2Ae5QJy https://amzn.to/2Ae6N4A https://bhpho.to/2Ae3WZv ----------------// CONTACT ME \\ ------------------------- FOR BUSINESS INQUIRIES CapturetheFilmmaker@gmail.com www.joshyeo.com www.starvingheartistfilms.com ----------------// LEGAL TALK \\ ------------------------- MAKE ART NOW is currently not an ad monetized channel, but does get some funding via your transactions with purchase links with the following affiliate programs. 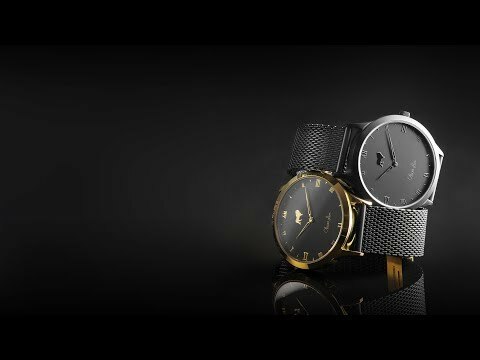 B&H affiliate program Sharegrid affiliate program Amazon Affiliate DJI affiliate SUPPORT THE CHANNEL AND BUY THRU OUR LINKS! 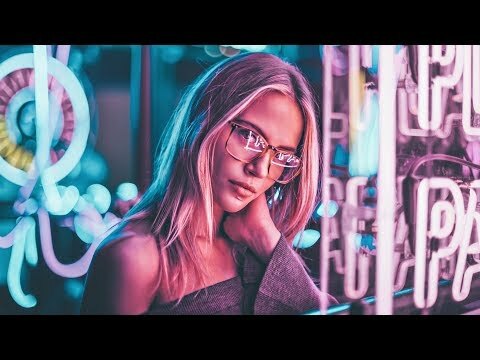 Collaborated with Nikon for this video to bring you guys some of my favorite tips on how to improve your night time photography skills! 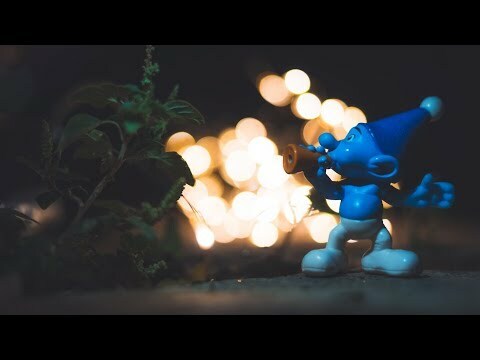 Hope you enjoyed and even try some of these out on your own✨ Gear I used Throughout Video: Nikon D850- https://bit.ly/2HFE47k AF-S NIKKOR 58MM f/1.4G- https://bit.ly/2HGhKu0 Nikon’s Links: FACEBOOK- https://www.facebook.com/nikonusa/?fref=ts TWITTER- https://twitter.com/nikonusa INSTAGRAM- https://www.instagram.com/nikonusa/ YOUTUBE- https://www.youtube.com/nikonusa How to Create Rainbows in your Photos: https://youtu.be/G5KTxf6SqA8 Model in Frame: Taylor Marshall, @TaylorKaelin Behind the Scenes: Matt Stockert, @Mattstockert My Links: INSTAGRAM- http://instagram.com/Brandonwoelfel TWITTER- http://twitter.com/Brandonwoelfel FACEBOOK- http://facebook.com/Brandonwoelfelpho... SNAPCHAT- Brandonwoelfel WEBSITE- http://www.brandonwoelfel.com CONTACT- Brandonblw6@gmail.com This video is sponsored by Nikon! Allversity Photography Course Ever wondered how to get great photos at night? This lesson will give you some tips on how to do it. So grab a notebook and take a look! 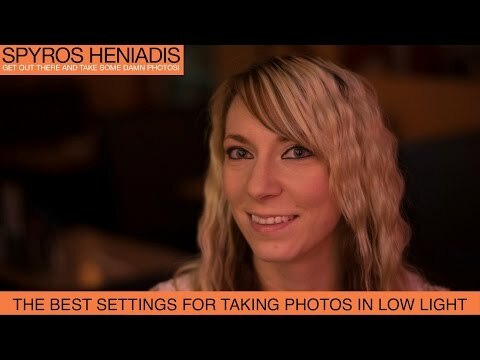 To find the best camera settings for your dslr in different lighting you really only need to follow a few quick steps. 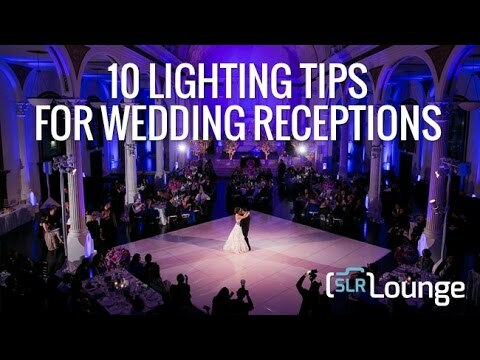 To view the companion article to this video please visit https://www.samanthaebreo.com/blog/2018/4/7/camera-settings-for-low-light-studio ▷ Subscribe! http://bit.ly/1IgKJA9 ▷ Instagram: http://instagram.com/samanthaebreo ▷ Pinterest: http://www.pinterest.com/samanthaebreo ▷ Twitter: https://twitter.com/samanthaebreo ▷ Web: http://www.samanthaebreo.com More Videos How to Blur the Background in Video https://www.youtube.com/watch?v=syF9Jgd2AvI&t=2s Camera Settings for Smooth Skin https://www.youtube.com/watch?v=cSA012ef4bI&t=188s Canon Nifty Fifty Distance from Canon Rebel t5i https://www.youtube.com/watch?v=6m4K0Bt0JAA&t=14s What I Used to Film * Canon Rebel t5i DSLR Camera * Sony Handycam CX405 Flash Memory Camcorder * Canon EF-S 18-135mm f/3.5-5.6 IS STM Zoom Lens * Fancierstudio 3000 Watt Digital Video Continuous Softbox Lighting * Blue Yeti Microphone ---- Hi, my name is Samantha Ebreo but you can call me Sam. I make How To videos on just about everything. My videos range from makeup to editing to home improvements - I post videos on it all. My friends and family call me the modern renaissance woman. So, if you have a wide ranged curiosity like myself, and like to DIY, then click the subscribe button and hang out for a while. This is not a sponsored video. I Guarantee I Can Teach You to Master Photoshop. 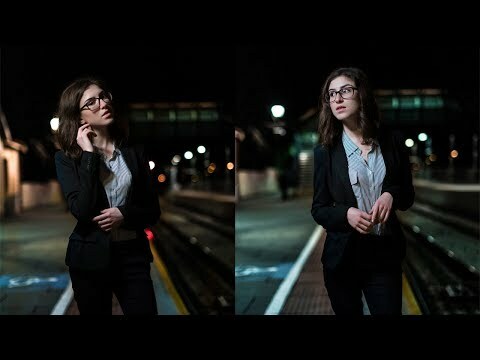 Learn How: https://phlearn.com/aaronwillteachyou Easy video on how to reduce noise and take photos in low light situations. 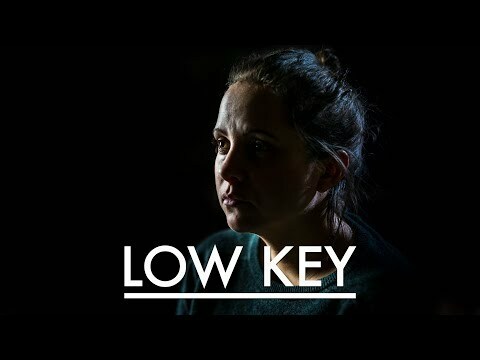 It is ALWAYS better to shoot at a low ISO if you don't want a lot of grain in your images. 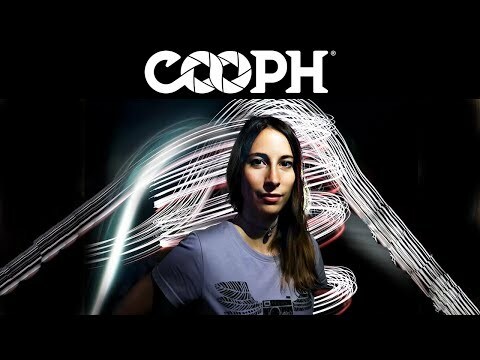 Check out the full post at: http://phlearn.com/reduce-noise Website: http://phlearn.com/ Facebook: https://www.facebook.com/Phlearn Twitter: https://twitter.com/aknacer Google+: https://plus.google.com/105267656376269695918/posts For more tutorials and how to videos check out our extensive Photoshop and photography video channel: http://www.youtube.com/user/PhlearnLLC We cover everything from Photoshop tutorials, photography tutorials, how to videos and more! Lets see if these 5 small LEDs can output enough light for all these low light cameras! 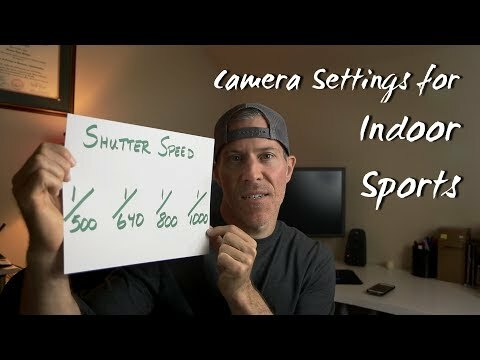 I used the Panasonic GH5s and a 4x4 diffusion frame with each of the lights to really push the camera. 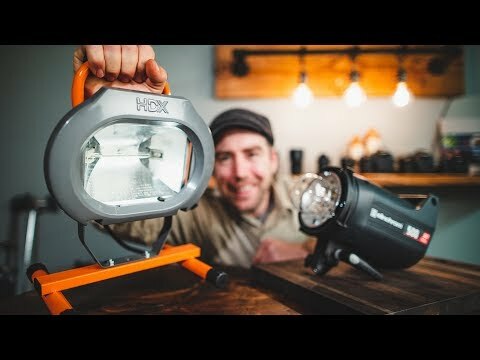 You can find each of the lights below: Aputure M9 Amazon: http://geni.us/aputurem9 B&H: https://www.bhphotovideo.com/c/product/1268206-REG/aputure_al_m9_amaran_pocket_sized_led.html/BI/6566/KBID/7173 Viltrox L132T Amazon: http://geni.us/aVn7F Aputure H198 Amazon: http://geni.us/VyVZf B&H: https://www.bhphotovideo.com/c/product/1114779-REG/aputure_amaran_al_198_198_on_camra_daylight.html/BI/6566/KBID/7173 Boltzen B30S Amazon: http://geni.us/grkp B&H: https://www.bhphotovideo.com/c/product/1359712-REG/came_tv_b_30s_1_pc_came_tv_boltzen.html/BI/6566/KBID/7173 Pre-Release Light (Coming soon) My 4x4 Setup: 4X4 Frame B&H: https://www.bhphotovideo.com/c/product/41943-REG/Photoflex_LP_B3939FR_Frame_for_Litepanel_Frame_Panel.html/BI/6566/KBID/7173 4X4 White Bounce B&H: https://www.bhphotovideo.com/c/product/41945-REG/Photoflex_LP_3939WB_Reversible_Fabric_for_LitePanel.html/BI/6566/KBID/7173 4X4 Diffusion B&H: https://www.bhphotovideo.com/c/product/41949-REG/Photoflex_LP_3939WT_Reversible_Fabric_for_LitePanel.html/BI/6566/KBID/7173 CONCLUSION: With each of these lights you could easily setup a giant key for your videos/films. 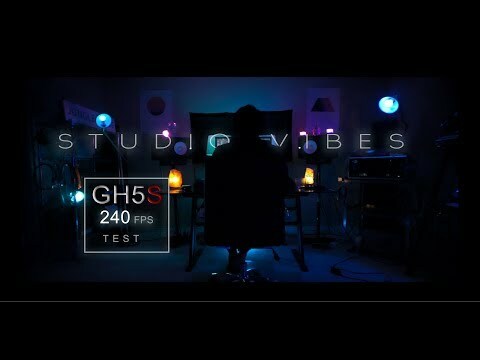 Also keep in mind I used a GH5s for the tests. 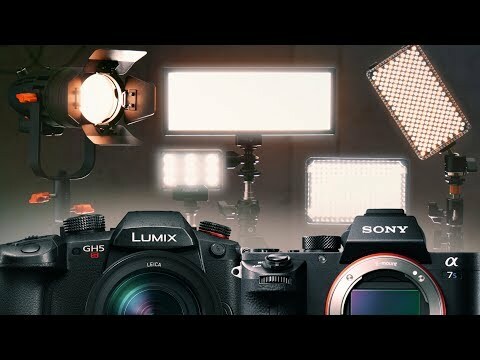 This means a Sony A7S or other low light cameras will perform even better! DISCLAIMERS: Some of these links have an affiliate code, if you purchase gear with these links I will receive a small commission at no additional cost to you. Thank you! This video was not paid for by outside persons or manufacturers. No gear was supplied to me for this video. The content of this video and my opinions were not reviewed or paid for by any outside persons. LEARN PHOTOGRAPHY hello,Welcome back to GMax Studios. 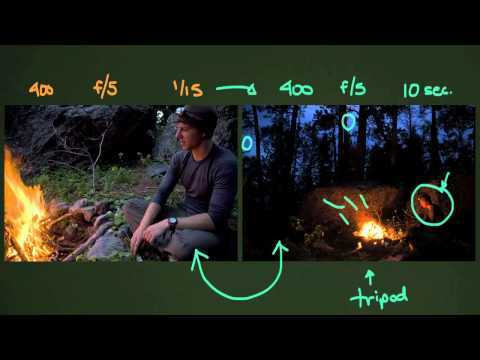 In this video ,you will learn how to shoot in low light. 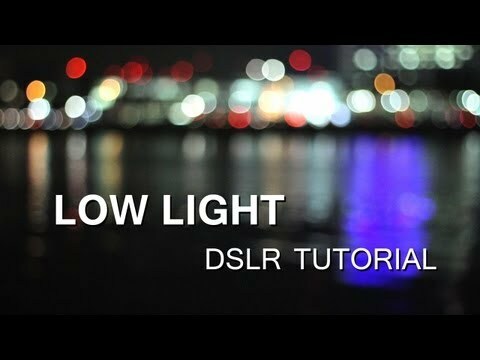 Learn photography - online photography learning classes, Learn night photography without flash Low light photography. 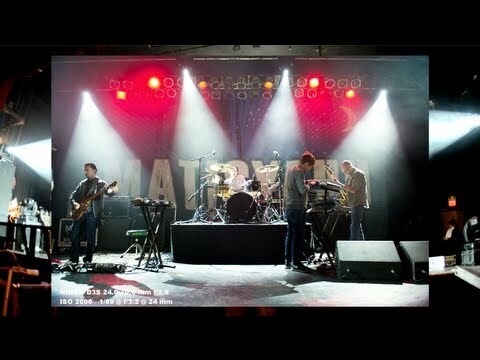 Make sure you subscribe and never miss a video: https://www.youtube.com/user/gmaxstudios5?sub_confirmation=1 FOLLOW US: * Like us on Facebook: http://gmxs.in/facebook * Tweet us your favourite videos on: http://gmxs.in/twitter * Connect with us on Instagram: http://gmxs.in/instagram * Connect with us on G+: http://gmxs.in/googleplus * Visit our Website: https://www.gmaxstudios.com/ Click below link for Hindi photography lessons : https://goo.gl/b2NdW6 With GMAX STUDIOS you can learn photography, learn how to make videos, how to shoot videos, how to click the best portraits and many other helpful photography tips and tricks. 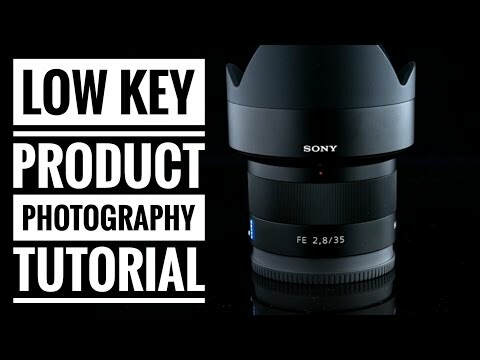 We provide photography tutorials, photography techniques, photography courses and much more. 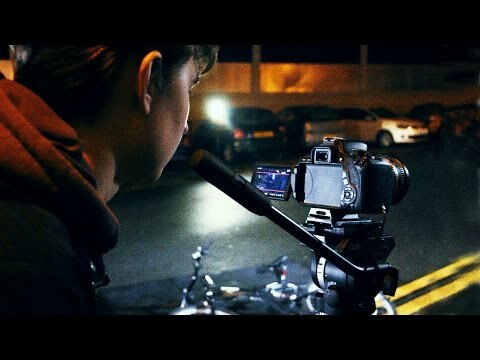 It is the best place to learn photography and film making for free. 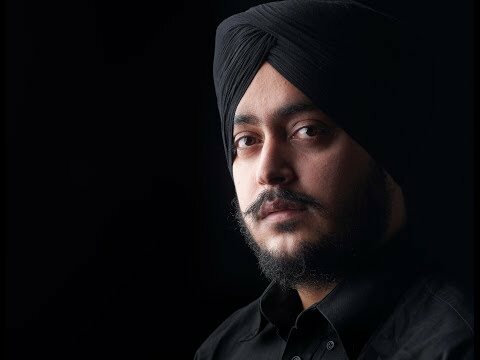 GMAX STUDIOS is India's first photography channel - in Hindi and English. 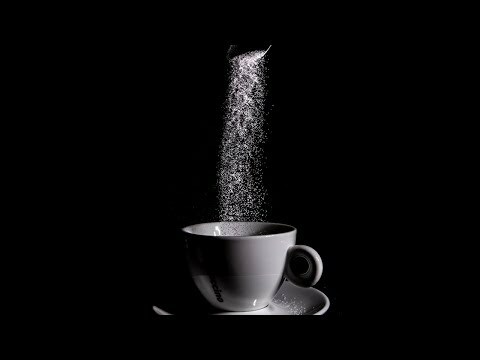 This video shows you how to create a stunning low key photo using grains of sugar. 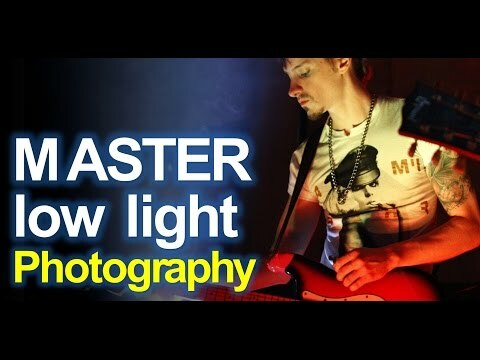 Ray Scott uses a macro ring flash to freeze the action and incorporates low light angles for long shadows. He also underexposes the images for the low key effect. When in studio or in the field Ray uses Canon gear. This is a choice he made years ago knowing that he was buying into a system that he could grow into. 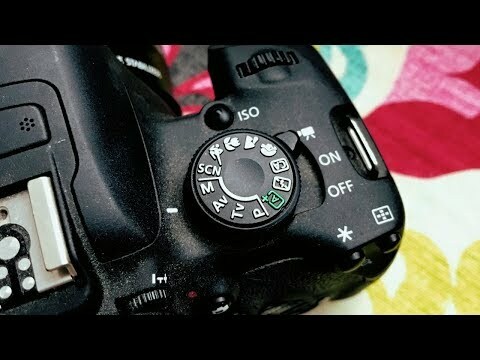 His go to camera is the Canon EOS 6D with the second camera being a Canon 5D. Lenses used are all L series f/4 except for the 100mm macro f/2.8L lens. They are the 16-35mm f/4L wide angle, 24-105mm f/4 walk around and the 70-200mm f/4L medium telephoto. These lenses round out the kit which is carried about with either a Lowepro Urban Reporter 250 messenger bag for city shooting or a Lowepro Sling Bag for landscape field work. While Ray does more camera handholding than before due to the image stabilization capabilities of his various lenses, he still is a believer in using his Manfrotto carbon fibre tripod. It's light and it is sturdy. In studio Ray now uses Westcott constant lighting for good clean balanced lighting. Ray is a firm believer in exposing himself to as much photography and its history as possible. By looking at other people's photos, he has gained a big appreciation of what this medium has to offer. Ray doesn't think that "copying" someone else's style is a good thing but rather feels that exposing oneself to others work can work as a teaching and inspirational tool. With this in mind, Ray has amassed a list of favorite photographers that he uses for inspiration. Some of these artistic photographers are Galen Rowell, Ansel Adams, Frans Lanting, Annie Leibovitz, Henri Cartier-Bresson, Robert Capa, Freeman Patterson, William Neill and Richard Avedon. One of the playlists on this channel is called "neighbourhood photographer" which covers tutorials shot in urban and suburban areas. It's always a challenge to see different things of interest when you've been to an area many times yet this is the best way to create good images. You need to return to familiar locations many times. To do so, Ray often drives by car to an area but when he really wants to cover ground yet see things more clearly, he uses his bicycle…bike…and explores the given place. Whether shooting landscape, macro, portrait or abstract images, Ray always tries to be aware of his surroundings to capture the best pictures possible. 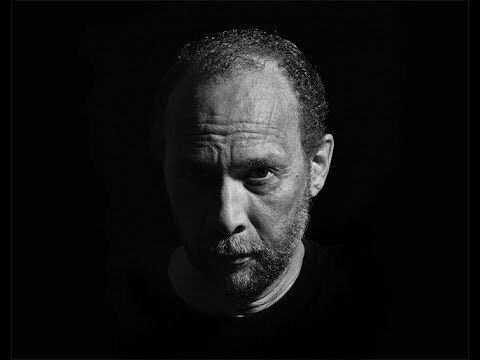 Part of this workflow means he is very aware of composition and uses various tips, such as the rule of thirds, as a good starting point in composing. He also likes to break rules from time to time to add new effects to his photos. Being aware of angles, shadows, shapes, lines, textures, patterns and colours goes a long way to making good pictures. He is also a big believer in "getting out there" and shooting as much as possible as it is the only way to improve and flex one's imagination. His message is it doesn't matter if you do your photography in the city, suburbs country, mountains or by the sea, just make sure you do it and follow your artistic passion. 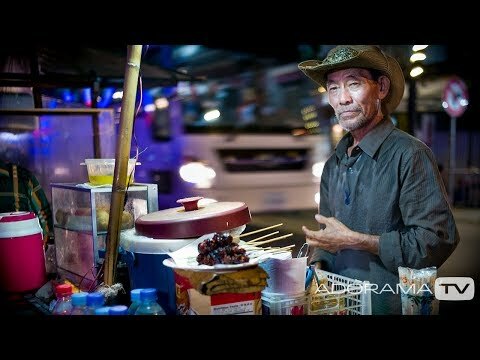 https://www.adorama.com Mark Wallace explores the streets of Phnom Penh, Cambodia at night for a low light photo challenge. Mark uses available light to illuminate his subjects, panning to capture color and movement, and long exposures to create light trails. 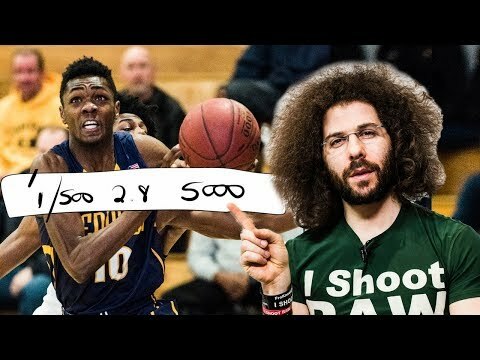 Special thanks to Matt Baddley and Dara Rin for helping with this video. Related Products at Adorama: Leica M Type 240 Digital Rangefinder Camera Body http://www.adorama.com/LCMB.html?utm_source=youtube&utm_medium=social&utm_campaign=http%3A%2F%2Fwww.adorama.com%2FLCMB.html&utm_content=video Leica 35mm f/2 SUMMICRON-M Aspherical https://www.adorama.com/lc352mub.html?utm_source=youtube&utm_medium=social&utm_campaign=http%3A%2F%2Fwww.adorama.com%2FLCMB.html&utm_content=video Leica 50mm f/1.4 SUMMILUX-M Aspherical -Black http://www.adorama.com/LC5014MN.html?utm_source=youtube&utm_medium=social&utm_campaign=http%3A%2F%2Fwww.adorama.com%2FLCMB.html&utm_content=video Tenba BYOB 9 Camera Insert, Gray http://www.adorama.com/TBBYOB9.html?utm_source=youtube&utm_medium=social&utm_campaign=http%3A%2F%2Fwww.adorama.com%2FLCMB.html&utm_content=video Tenba Packlite Travel Bag for BYOB 9 Camera Insert http://www.adorama.com/TBPTBFB9.html?utm_source=youtube&utm_medium=social&utm_campaign=http%3A%2F%2Fwww.adorama.com%2FLCMB.html&utm_content=video Related videos: Slow Shutter Magic https://www.youtube.com/watch?v=hAI-azmqokA Panning https://www.youtube.com/watch?v=wI3ca72W3eM Model: Socheata Suon AKA Nikki Nikki Photos by Mark Wallace http://www.markonabike.com/ http://www.markwallacephotography.com/ Like, share, and comment on the video below...let's get the conversation started! If you have questions, please share them below. 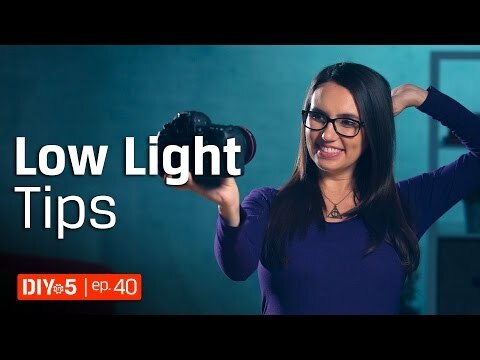 Whether you shoot with a Canon, Nikon, or any other camera, learn how to take great photographs when there is limited lighting without using a flash or tripod. Covered are camera basics, ideal settings, and low cost alternatives for fast lenses that work well in low light.